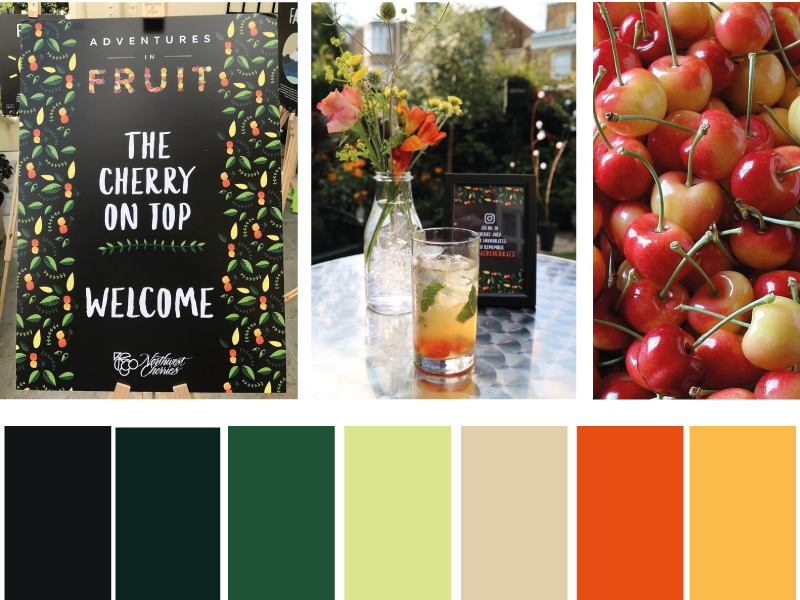 This event was organised by Pink Sky to celebrate the start of the United States Rainier Cherry Season in the UK. The event was for M&S Adventures in Fruit. As an intern at Pink Sky I designed the posters and signage. 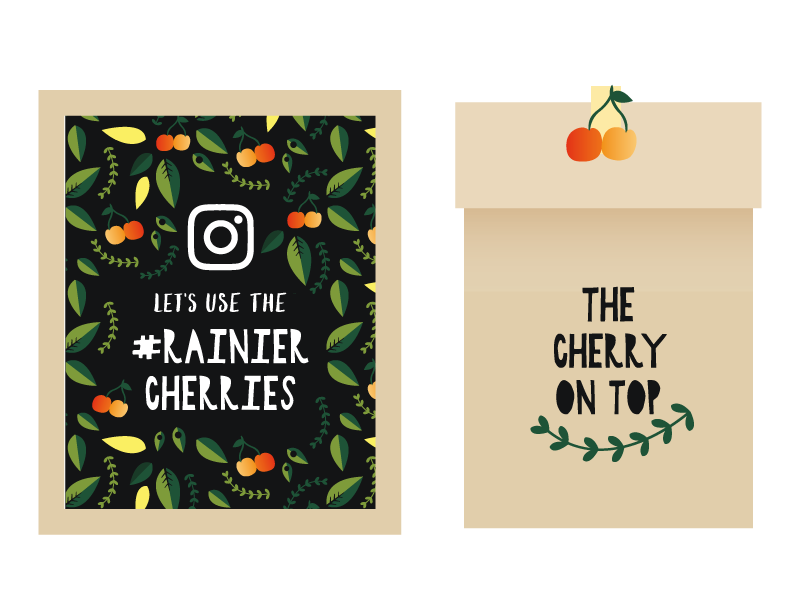 I designed a cherry pattern which I then used to tie all the aspects of the event together. I really loved this project and was very excited to see my designs being used.